The successor to the Nokia N8 could be the Finns' last Symbian handset according to the latest rumours. The Register reports that Nokia has cancelled the development of all but one Symbian handset, said to be a high-end N8-alike smartphone. We reported last month that Nokia seemed likely to ditch Symbian earlier than expected as a result of the company's decision to place most of its eggs in the Windows Phone basket last year. Like we said, confusing. But what's weird about this current rumour is that Nokia is supposedly planning a high-end Symbian device – why not stick to the low-end feature phone market where Symbian thrives and let Windows Phone keep the high-end ticking over? Anyway, noted Nokia commentator/agitator Eldar Murtazin seems to agree with The Register's pronouncements, so there could be something in it. 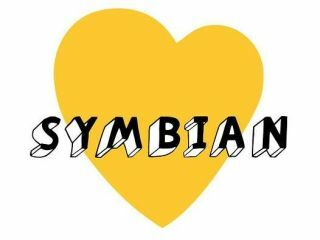 Either way, Symbian doesn't seem likely to be long for this world. Just as well.